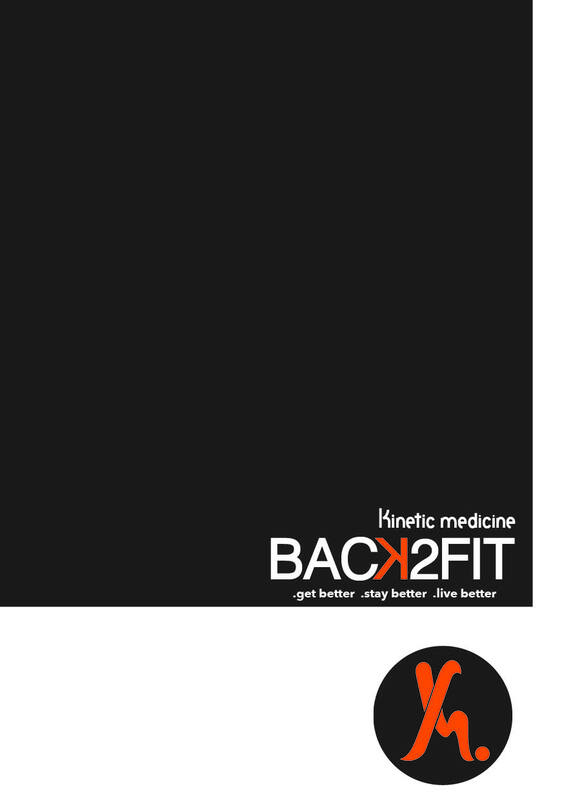 Professionals Portal — Kinetic Medicine | Exercise Physiology to Help You Get Better. Stay Better. Live Better. Knowledge is power, so let us share what we know with you! You’ll find an ever growing pool of resources here, ranging from blogs to videos and even factsheets. If we think people need to know about it, we’ll put it here. And if you think there’s something missing or there’s something you’d like more information on, contact us by just clicking below and we’ll get right to it. Struggling with pain?Check out our free pain resource ‘Back2Fit’: the essential guide to managing persistent pain.